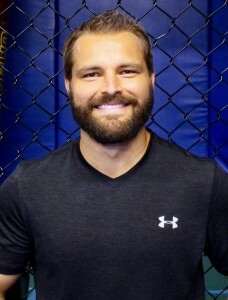 Brett Bartholomew has worked with top athletes for over a decade and continues to pave the way for other coaches. 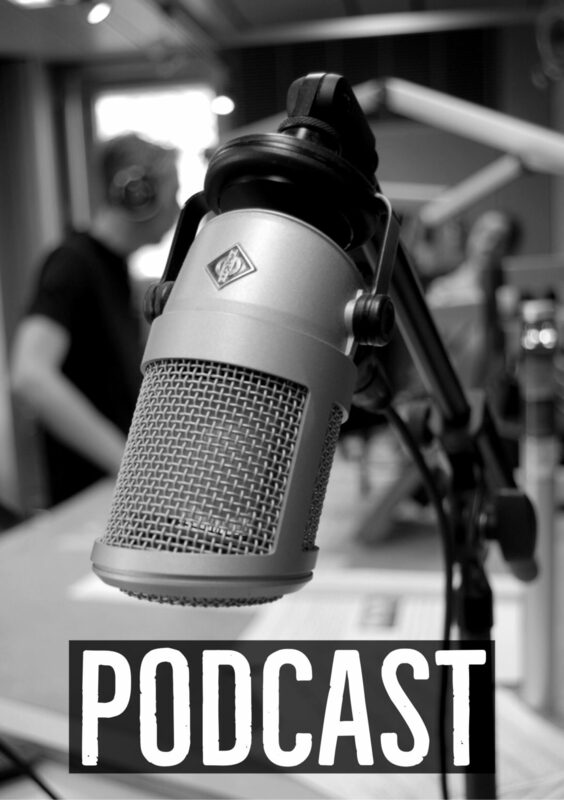 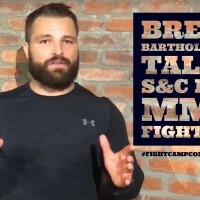 In today’s podcast, Brett reveals his strategies for developing strong, powerful, well conditioned MMA Fighters. 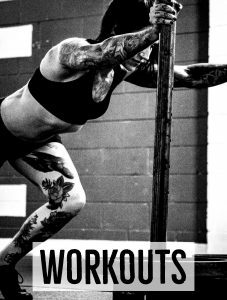 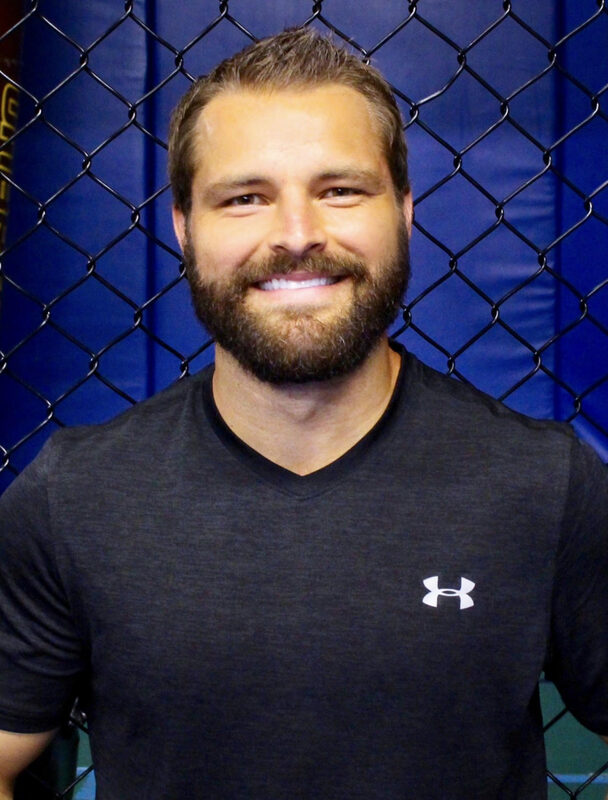 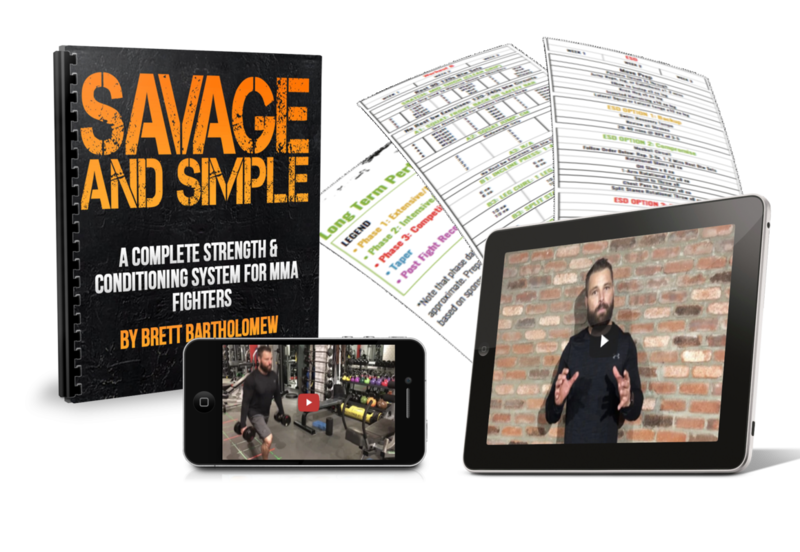 Savage and Simple – Most fighters don’t have access to a world class facility or strength coach, so Brett developed a complete program that coaches and fighters can follow. 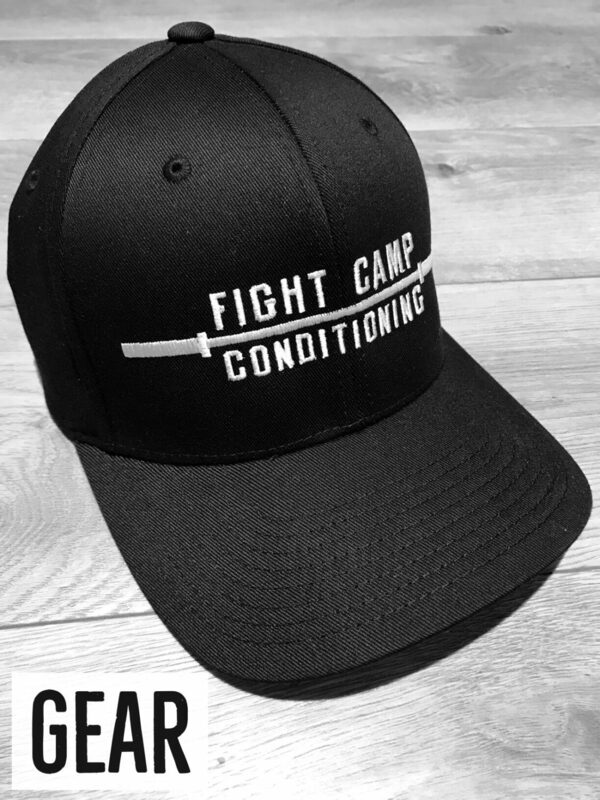 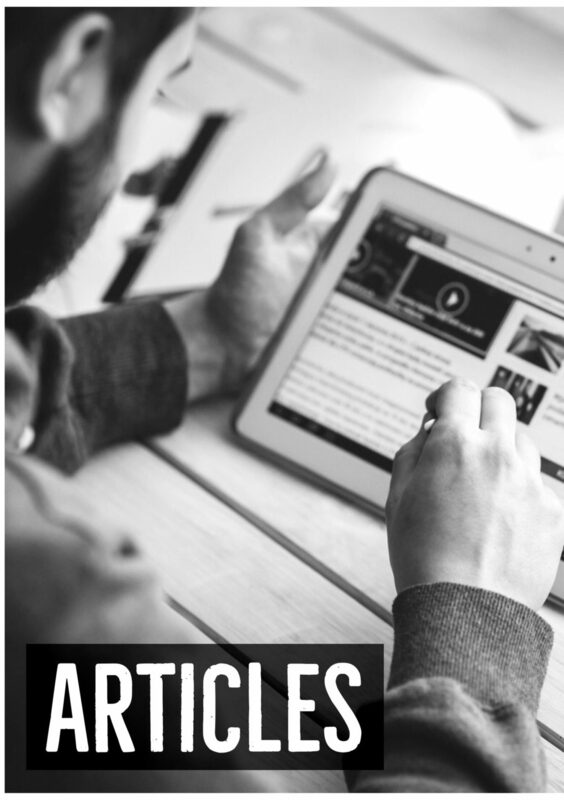 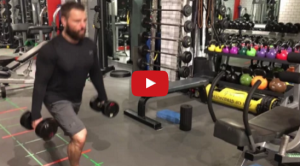 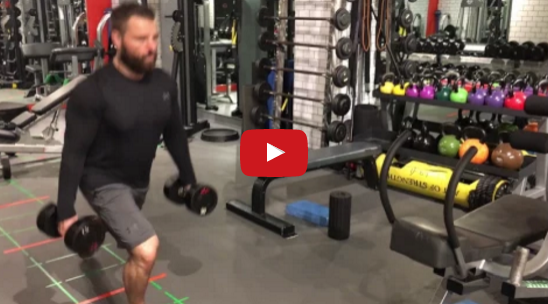 Simple, yet powerful, content to help educate and guide an athlete from start to finish.